While there are thousands of classic car shows where you can casually enter your collector vehicle, there’s an elite group to which you and your vehicle must be invited. 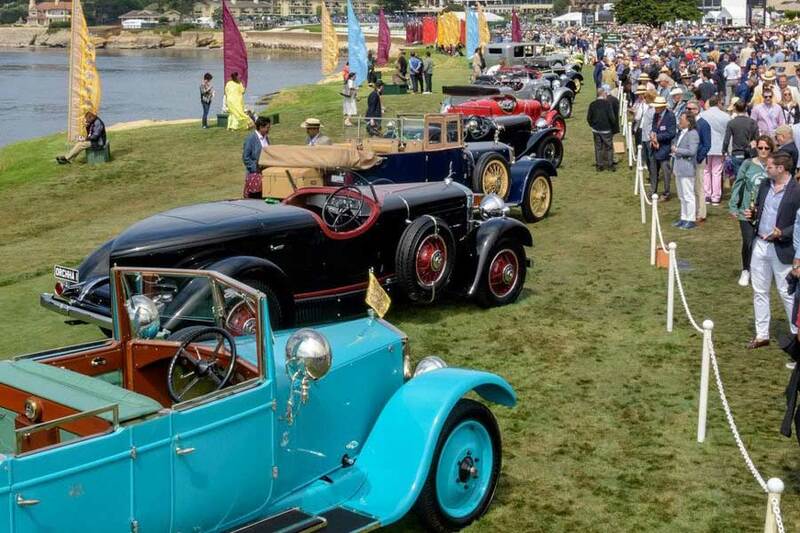 Numbering in the dozens and labeled or described as a “Concours d’Elegance,” these prestigious events showcase cars, motorcycles and other modes of transportation that are considered premier examples in terms of authenticity, condition and automotive significance. Unless you are associated with a prominent collection or maybe a selection committee member is familiar with your particular car (or cars), it’s unlikely you’ll receive an open invitation.